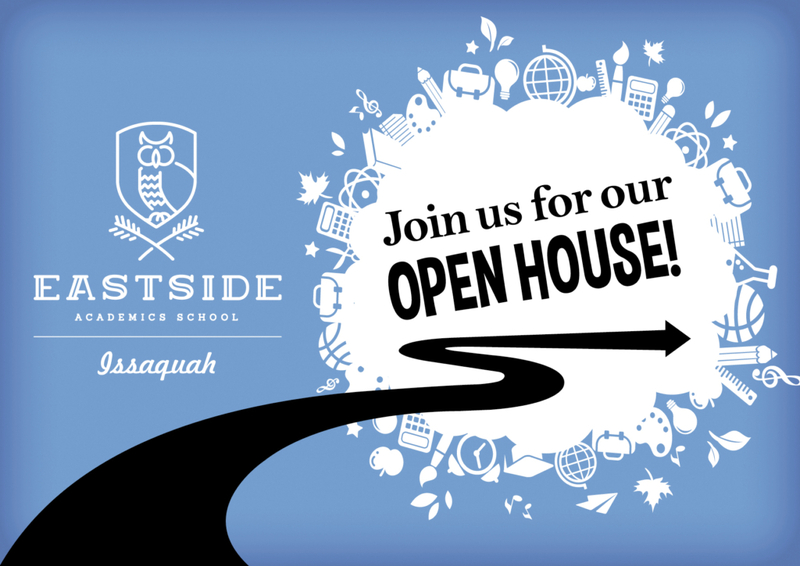 On February 27, we will be having an Open House at both locations at 5pm. 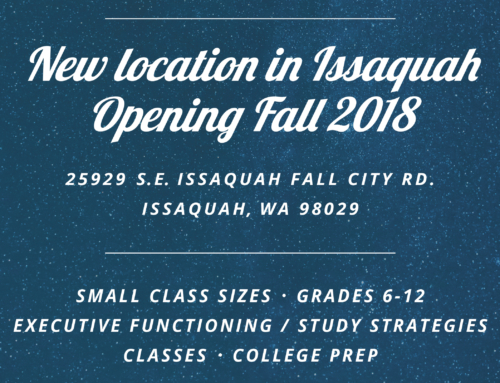 This is a great opportunity to check out our new Issaquah campus, invite friends and family who want to learn more about EAS or invite anyone who would be a good fit to our student community. The Assistant Directors and teachers look forward to sharing our curriculum, giving a tour of our facilities and answering any questions you may have. Our enrollment for 2019-2020 school year opens in March. See you on Wednesday, February 27th at 5pm!